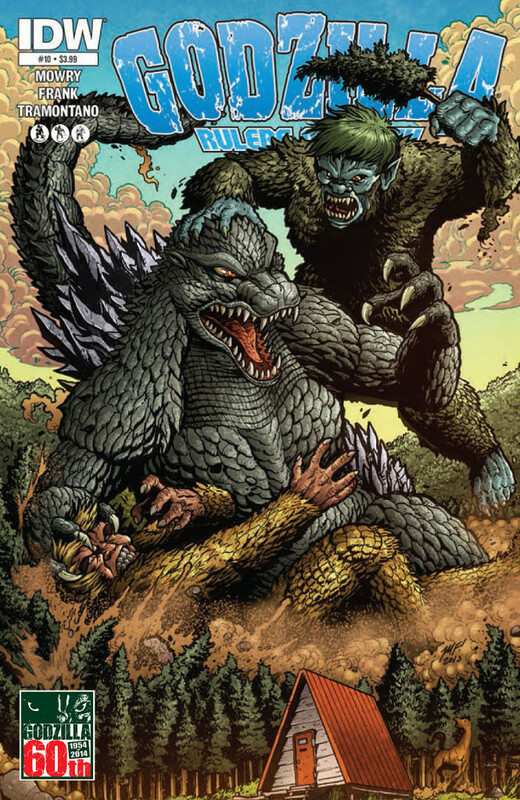 Let’s welcome artist Matt Frank back to DragonCon! 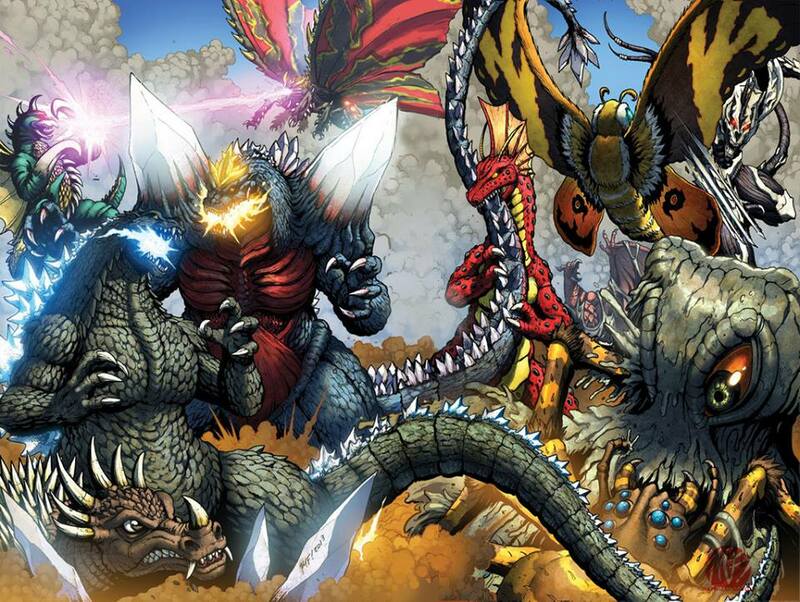 He has drawn great Transformers comics, though he has become the artist most associated with Godzilla! 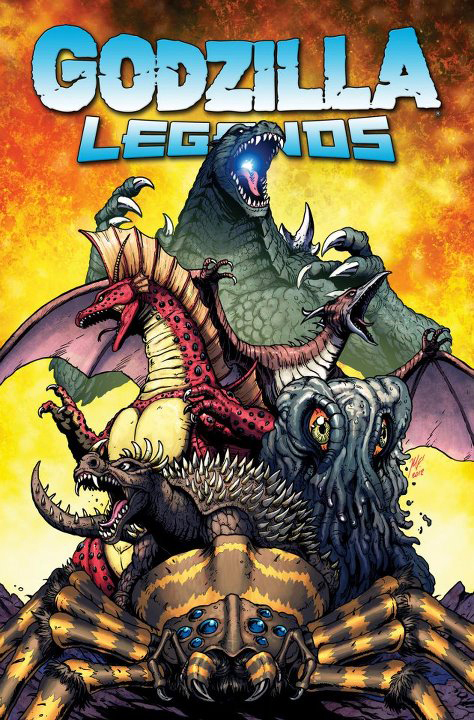 He has drawn covers and interiors for the various Godzilla comics published by IDW.